Week one is in the bag! 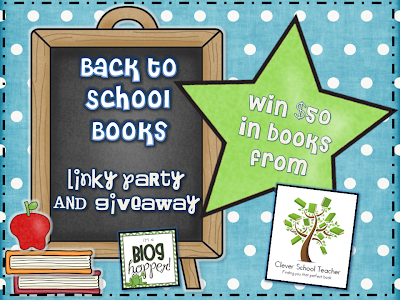 Today I'm linking up with Blog Hoppin' to share my favorite back to school books and a giveaway! 1. Link up your favorite back to school books with Blog Hoppin'. 3. Display the graphic above in your post. We all have jitters about the first day of school (even us teachers) and this is a great book to talk about just that! Reading about Mean Jean the Recess Queen is a great way to begin a chat about recess rules and expectations. The Wednesday Surprise is a great book to talk about the importance of reading. A few of my third graders said they read it last year, but they were surprised by the ending, so I wonder if they really understood it last year. football practices (two teams) and our first football games of the season (sadly both teams lost). Despite the fact that I feel like a walking zombie - it has been a great week and I think I am going to LOVE third grade! I have a love/hate relationship with homework. I love the fact that students get an opportunity to practice the skills they are working on at home, but I hate the battle that not turning homework can turn into. I also know as a parent that sometime very less than minimal effort goes into completing homework. So, what to do? What to do? 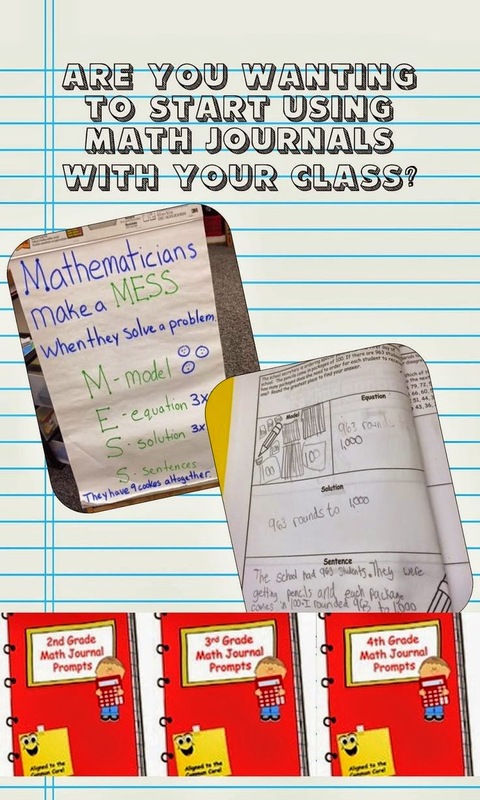 I am completely and totally sold on the Whole Brain Teaching Method, and not suprisingly they had an answer to my dilemma - The Universal Homework Method. You can watch the video below to hear Coach B explain it, and then I will explain what it is going to look like in my classroom. In my classroom, we will begin Star Homework during the second week of school. They will receive the weekly form pictured below each Monday. They will complete their choice of homework each night. During morning meeting, I will briefly call out their names and will ask them to tell me how many stars they earned. We will briefly cheer and give a ten finger cheer to those students who complete two or three stars. We will then tally up the number of stars they have earned. I will probably also use this as an extra math activity as well. For example, "Class, we had 42 stars yesterday, we earned 48 stars today, how many stars should be in our tally now?" "How many more stars did we earn today?" " How many stars do we need to earn to have 103 stars tomorrow?" I was inspired by the weekly form at Third Grade Thoughts to create this Star Homework form. You can download it and modify it to suit your needs for free here. I am hoping that this will cause less stress regarding homework for myself, my students, and their parents! I will keep you posted about how it is working. 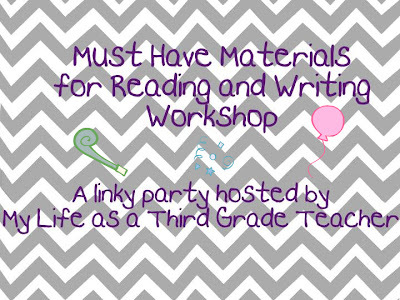 I am linking up with My Life as a Third Grade Teachers Must Have Materials for Reading and Writing Workshop. A classroom library. You can't work on reading without books can you? I have my books organized by author. They are also labeled with the DRA and AR reading level. I used a system similar to Beth Newingham's. I also use Classroom Organizer to keep track of all of my books. This is just a small section of my library. Student Book Boxes. I got these from Really Good Stuff, and I love them! They fit the reader's notebook, word work folder, and the books the students are reading. Reader's Notebook. This is binder that holds all of their paperwork that they use during Daily 5 including a books read list, reader's response, and handouts from mini-lessons. I will post more in depth about this later. Spelling Folders. Again, I modeled after my hero Beth Newingham for my spelling program. I don't have pictures yet, but I will be posting about them later on as well. When I first came into my classroom this week it was frankly overwhelming. This is what I saw. Boxes, papers, supplies, everywhere. I spent time going from project to project, but felt like I wasn't really getting anything accomplished. So... I decided to make a to do list of the most important things that I needed to do. And yes, I made it GIANT because I wanted a visual reminder if I got off task doing something else. Once I determined the most important task - I stayed on it until it was done. I got so much more accomplished this way! 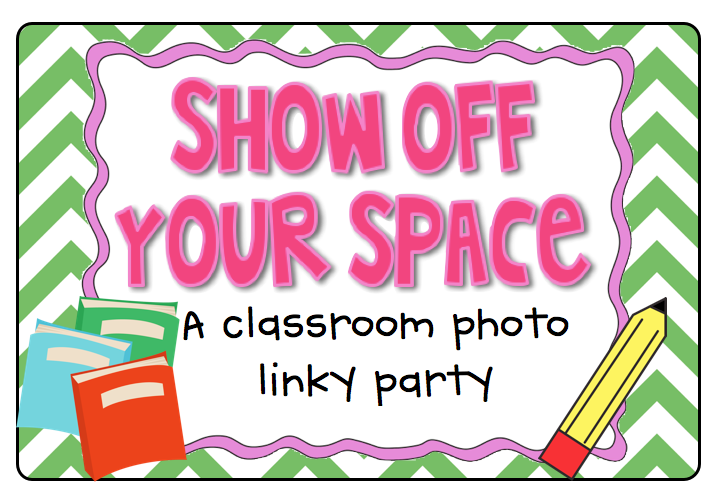 What things do you do to get your classroom ready without becoming overwhelmed? Teachers Pay Teachers is having a Back to School Sale! You can save up to 28% on most sellers items - I know my wish list is already primed with some items I must have. All of the items in my store have been marked down 20% off and if you use the promo code BTS12 you will get an additional 8% off! Now is the time to get things you have been wanting from all of your favorite Teachers Pay Teachers stores! Leave a comment below with one item you would like from my store during the sale and I will pick one random commenter to receive that item for free! Drawing will happen on August 14th. Oregon Chai Twitter Party - Win a Kindle Fire! I am a HUGE tea drinker. I have never really developed a taste for coffee, but you will most days see a Chai latte in my coffee cup. I also love Twitter parties! The two are coming together on Wednesday, August 15, 2012 from 5 p.m. to 6 p.m. Pacific Time when Oregon Chai is hosting a Twitter party! Twitter partygoers will be steeped in great conversation, learn tips for finding MeTime with decadent chai recipes and win tea-rrific prizes! and a variety of Oregon Chai Original teas. *Plus, one lucky chai-ticipant will win a grand prize Kindle Fire! If you have never been a part of a Twitter party, it is super easy! 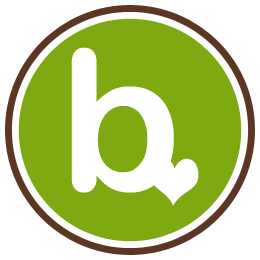 Just follow @OregonChai and use hashtag #OregonChai to join the fun. heck out the "Chai-scape Your Backyard" Facebook tab tomorrow to learn more: http://www.facebook.com/oregonchai. Disclosure: This is an Oregon Chai sponsored post. I wrote this post as an entry to win an Amazon Gift Card. I recently read Mission Possible - How the secrets of the success academies can work in any school - and I could not put it down. If you watched Waiting for Superman, you would have seen the lottery that was held for kids to gain entry into one of the Success Academies in Harlem. The book gives the details about how a a charter school in the middle of Harlem, emerged as one of the top schools in New York City and State within three years with enrollment of neighborhood children selected at random. The results of this school were on par with public schools for gifted students and elite private schools. The book gives strategies that can be put into place at any school. There is also a DVD with examples of the strategies at work. * Making School Magical - Would the students go to school if they didn't have to? Teachers at Success Academies WANT to go to school . The curriculum is rigorous so students are never bored, but they also add joy to school with magicians and jugglers performing in classes, field trips, and more. A quote from the book I particularly liked was, "Don't doubt that kids will get it if you consistently make the instruction both challenging AND interesting." *Reading is the starting point for all else - The school uses the THINK Literacy program which uses a balanced literacy program that includes reading and writing workshops, guided reading, read alouds, shared text, book discussions and more. *It's all about the adults - This was very interesting for me, as I had never heard this to be the focus in education. Usually we say, "It is all about the students". And while I think that focusing on the student is important in education, I agree that we must also focus on the adults who provide the education. 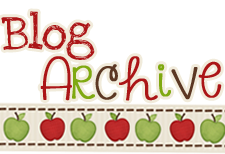 I also have a homeschool blog from back when I used to homeschool my older children. Although I no longer homeschool, I have maintained the blog and was given the opportunity to review and giveaway a copy of the book for that blog. You might want to head over to enter to win the book for yourself! 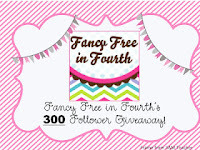 Fancy Free in Fourth is also having a great giveaway celebrating 300 followers! Prizes include a variety of items from TPT stores and a Starbucks gift card. 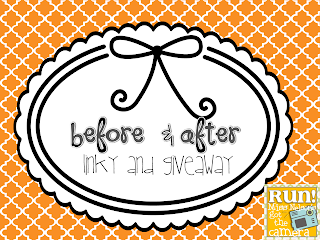 Please stop by and check out www.fancyfreein4th.blogspot.com for her awesome giveaway promotion! 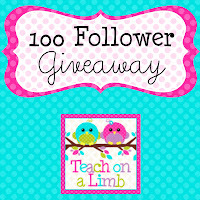 Teach on a Limb is hosting her 100 follower giveaway with a bunch of items from various TPT stores including the product of your choice from my store! A Few Classrooms in Progress Pics - Messy Beware! Here are a few pictures of my classroom in progress. Be warned - it is fairly messy, but coming along... I have 4 more days before I officially have to be back. Friday is my first official day back, but will luckily be a work in my room day. The following week is mostly professional development and then school starts for us August 20th. Fingers crossed that I can get this all pulled together! Bunches of books waiting to go on the shelves that hubby was lugging in while I took the pic. We definitely need to appreciate the men who are so supportive in our lives! A table full of "projects" and my Really Good Stuff boxes in the back. I couldn't decide what to do about student book boxes, but the school made it easy for me with this set already in the class. I only had 12 in there so they ordered another set so each student will have one! YEAH! My Daily 5 wall and CRAFT (instead of CAFE) wall. I liked this version better for older students.Ladybug's Teacher Files has them as a free download if you would like! My teacher's "desk" well table. Instead of a desk, I am just going to work from my kidney table. Again, another messy table to clean up. In the back is my FACE of a mathematician wall. I will link up to it when I figure out where I found it. And... not exactly my classroom, but a shot of my three little hooligans who came to help - but instead found the sprinklers on. They were DRENCHED in this picture and are peeking in on my husband and I.
I decided to share my unfinished pics because I know it makes me feel a little tiny bit better when I peek in classrooms down the hall that are just as unfinished as mine. So... if your classroom is in the disarray that mine is in right now, take solace, you are not alone! Run! 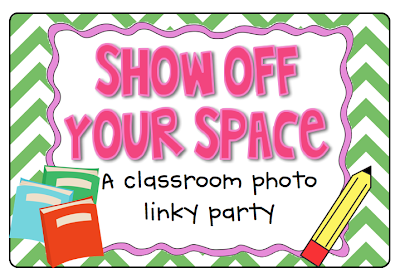 Miss Nelson's Got the Camera is hosting a linky for before and after classroom pictures. She is also having a fun giveaway! Although my "after" part isn't completely done, I linked up and you should too! I love looking into other classrooms! 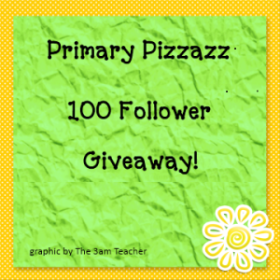 Primary Pizzazz is having a 100 follower giveaway! 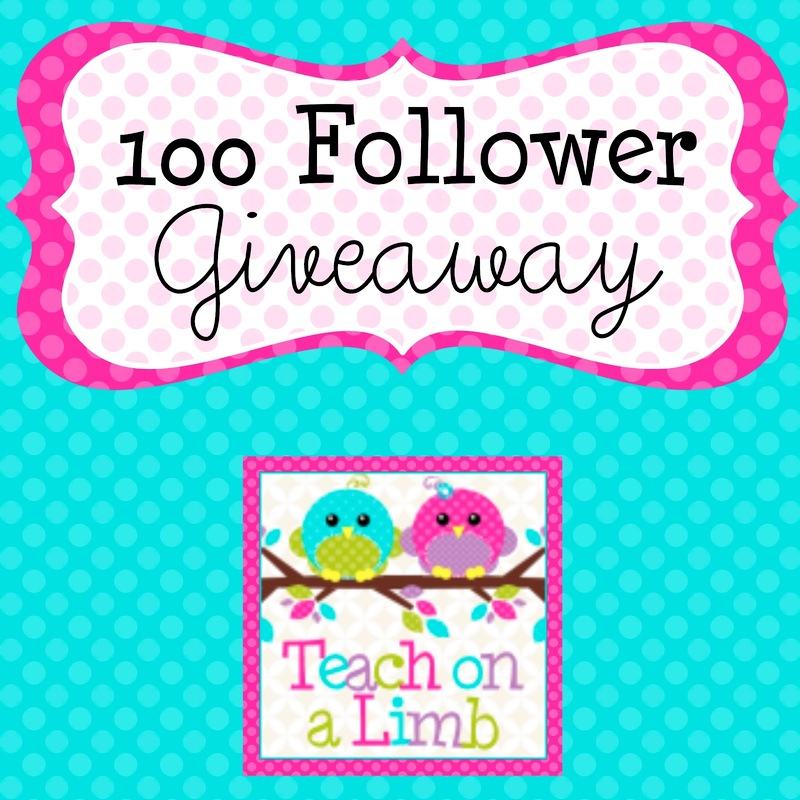 1 winner will receive a $25 TPT gift certificate & Amazon gift card!! 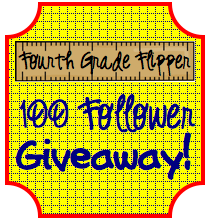 Fourth Grade Flipper is giving away a $25 gift card to Amazon! 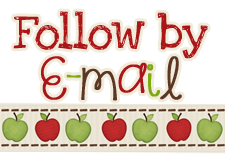 I can truly not believe how welcoming the teaching blogger community is! I started this blog about a month or so ago and have hit the 100 follower mark! (OK - I'm late it is 105, but who's counting?). Anyway, so that means it is time for a giveaway! I was hoping to give away the most incredible pencil sharpener - but they have sold out and asked us to hold back our reviews, so I thought what would be the next best thing? 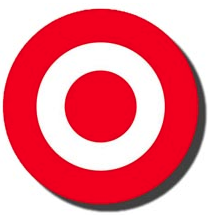 How about a gift card to Target???? And the product of your choice from my TPT store. Lindsey from Lovin' Kindergarten with Ms. Lindsey has donated a winner's choice item from her TPT store. and Mrs. G from Teach on a Limb has donated a really cute set of reciprocal teaching buddies! 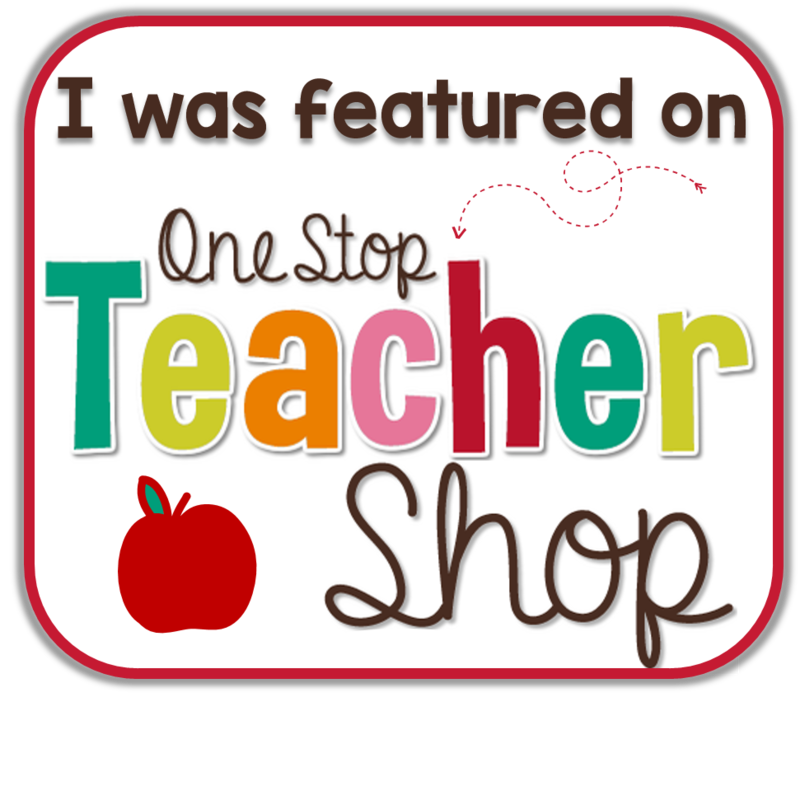 And... as an extra bonus - the first three people who comment on this post will receive the product of their choice from my TPT Store! 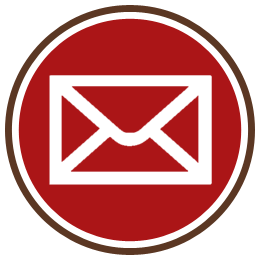 Simply let me know what you would like and leave your email address so I can get it to you. Thank you again for following! I love, love, love the idea of Daily 5 and CAFE, but I do not love the idea of carrying around an awkward binder full of reading records and conference notes. So... this is where my ipad comes in as a digital pensieve! I got these two apps (one was a paid app - Confer at $9.99 but totally worth it in my humble opinion - I would have spent at least that putting a binder together). The other app - Running Records was FREE!!!! I tested them out with my own kiddos today to see how they worked and they are amazing! Here is a screen shot of Luke's running record (ignore the sloppy handwriting, I'll get better with practice). Not only could I save it in a file, I could email it to myself to print out for a file or to give to parents or my principal. You can then put the results into Confer which will automatically group students based on strategy, reading level, teaching point, weakness, or strengths. Love that!